US District Judge Louis Stanton in Manhattan awarded Take-Two Interactive Software Inc, the maker of the Grand Theft Auto (GTA) video game series, a preliminary injunction to stop a Georgia man named David Zipperer from selling two mods that allow players to cheat in GTA Online – the multiplayer version of GTA V.
The mods made by Zipperer, Menyoo and Absolute, allow players to alter many of the game’s parameters including spawning in-game currency which, while it can be earned during gameplay, can also be purchased for real money and thus provides a supplement to Take-Two’s income. The programs also potentially allow users to interfere with other gamers’ parameters without their permission, ruining their gaming experience and possibly discouraging them from playing. While Take-Two has stated in its complaint that the mods in question cost the company about $500,000 in lost revenues, Judge Stanton said that an injunction was appropriate due to a “high risk” of Zipperer, who claims that he’s unemployed, simply being unable to afford the damages. 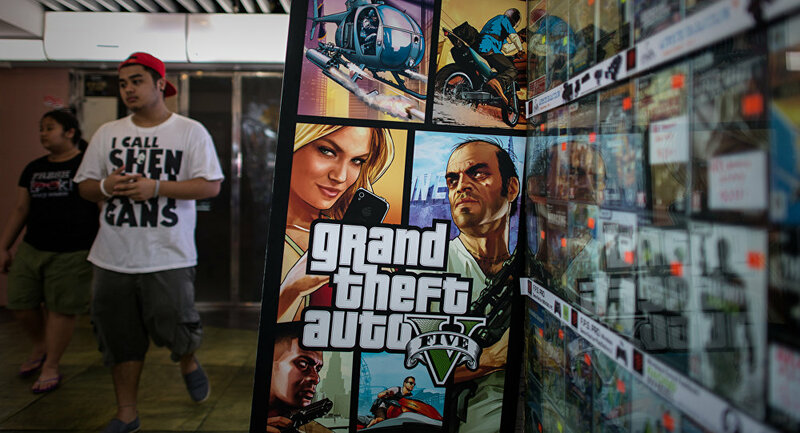 The judge also added that the injunction would serve the public interest by encouraging Take-Two to invest more in video games, and dismissed an unfair competition claim against Zipperer.